The Tigor JTP charges a considerable premium over the Tiago JTP, but does that make it a less appealing purchase? We find out. 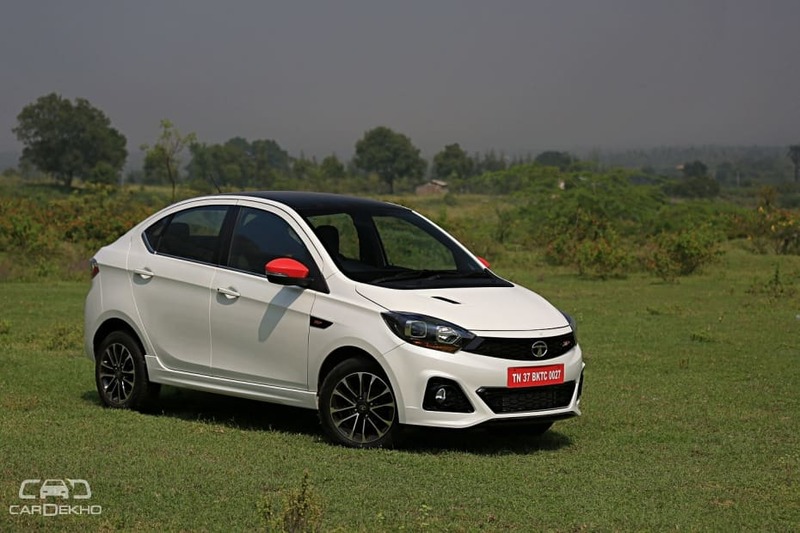 Tata Motors just recently launched new performance variants for the Tiago hatchback and Tigor sub-4m compact sedan as part of the JTP venture. The Tiago JTP is priced at Rs 6.39 lakh and the Tigor JTP is priced at Rs 7.49 lakh (ex-showroom, Delhi), in both cases that is a premium of a lakh or more over the top-spec of the regular petrol models. They both are powered by the same 1.2-litre 3-cyl turbo-petrol unit that is tuned for a maximum 114PS of power and 150Nm of peak torque. We expect most Tiago JTP buyers to opt the hatchback purely for the fun quotient of the added performance. But on the other side, the Tigor JTP can cater to a wider audience who still seeks some practicality while also looking for a fun driving experience. The Tigor JTP has a longer wheelbase than the Tiago JTP, 2450mm over 2400mm. 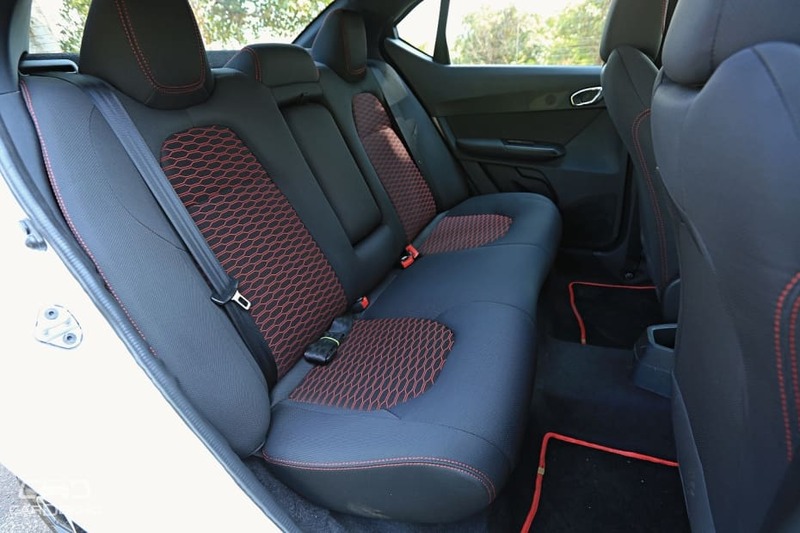 The extra 50mm translates to more space in the cabin, particularly for the rear seat passengers. It also has a bigger boot than the hatchback with a capacity of 419 litres, that’s 177 litres more, to hold enough luggage for a weekend trip. The extra space with added features like the automatic climate control and integrated rear neck rest make the Tigor JTP a more practical car than the Tiago JTP. Most buyers of the JTP models are likely to drive them spiritedly when the conditions allow it. Even though both have the same power outputs, the Tiago JTP and the Tigor JTP do drive a bit differently, owing to their differing dimensions. From our time behind the ‘wheel of both the cars, we can conclude that the Tiago JTP has a sharper turn-in, but the Tigor JTP feels more stable at speed which makes it more suitable for high-speed cruising. Already zeroed-in on the Tigor JTP over the Tiago JTP because you’re answerable to your family? Well, you have another reason to celebrate. The regular Tata Tigor’s price undercuts it’s rivals like the Maruti Dzire, Ford Aspire, Hyundai Xcent and Honda Amaze. But, even the Tigor JTP is more affordable than top-spec petrol-MT versions of the Dzire, Honda Amaze and Xcent. Moreover, it’s also the most powerful of the lot, and that tips the scales in its favour not just for the performance it offers but also the value that it can deliver along with it. 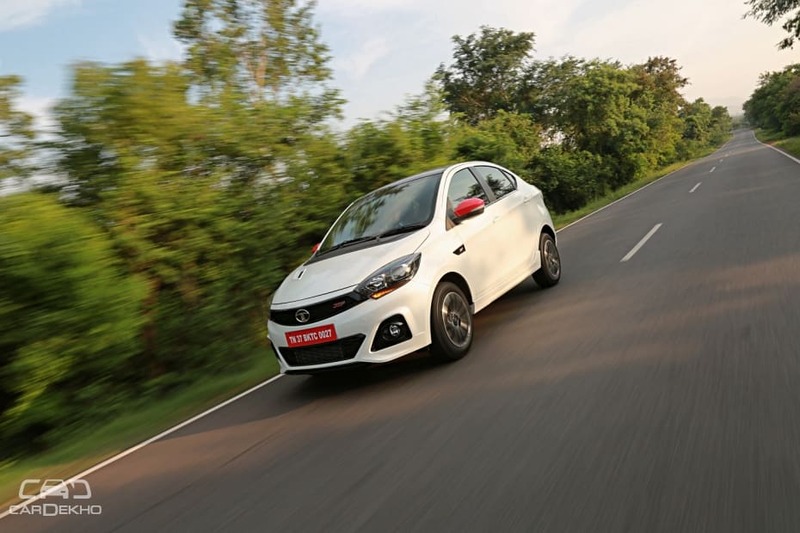 Check out our first drive review of the go-fast Tata cars here.